It takes a special kind of person to excel at a company where perfection is the goal of each and every project. That’s why Jireh Metal Products invests so heavily in the training and expertise of our diverse workforce. In return, they work inventively to find new solutions, knowing they can make a relevant contribution to our customers’ success. At Jireh Metal Products, not only do our people matter, but they also distinguish us from others in the stamping and fabrication industry. Whatever you need, Jireh provides the solution. 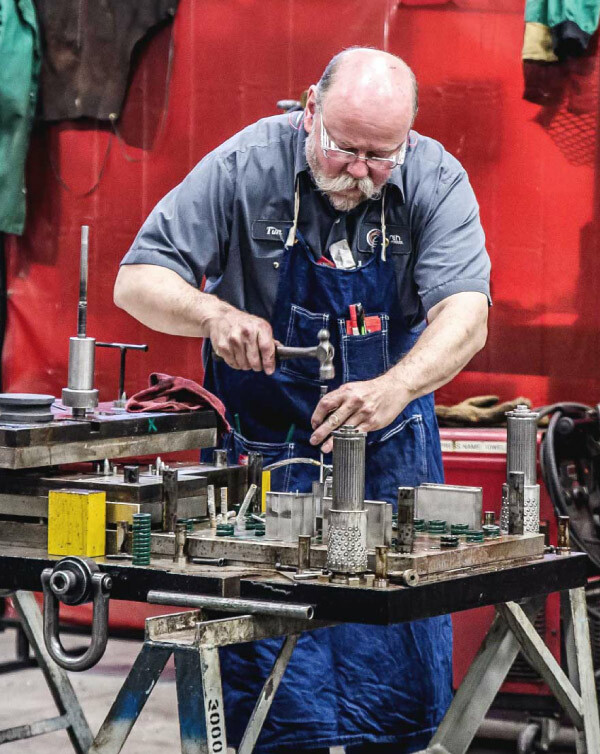 Founded in 1983 as a family business, we quietly built enduring relationships with leading partners in the furniture, automotive and hardware industries. 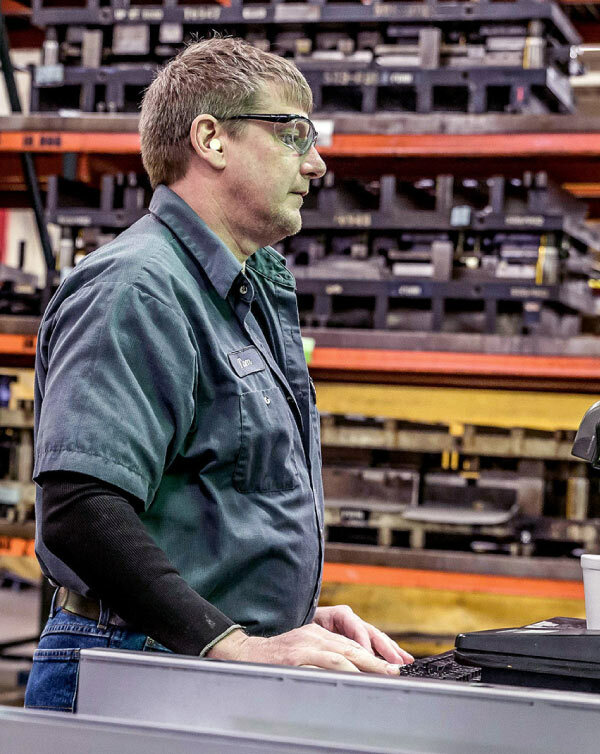 Three decades later, not only is Jireh Metal a tier one supplier, we’re also a minority-owned business that has grown to occupy two manufacturing facilities. Better still, the same core values we embraced on day one still guide our company. The Right Thing, Right from the Start. Jireh Metal conducts business fairly and ethically with respect to human rights. The materials throughout our supply chain are conflict mineral free. 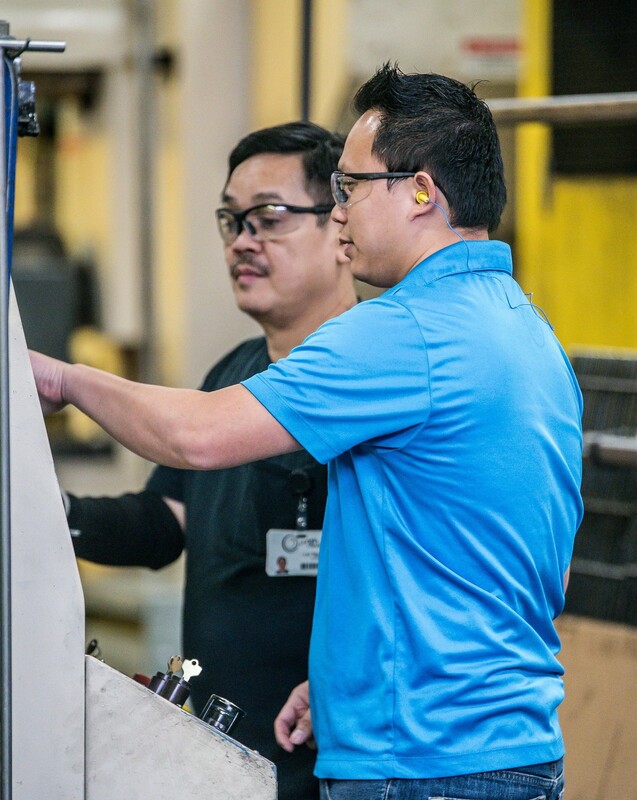 As a minority-owned tier one supplier to OEMs and other tier one companies, we view our social responsibility and our connection to community and volunteerism as the right thing to do rather than something we have to do. Providing a safe and welcoming environment for all team members and visitors is essential to our business. Jireh’s continued performance and improvements in sustainability are monitored and recorded on a regular basis. Jireh Metal Products strives to achieve a zero footprint. The 10,500,000 pounds of steel we use across our expansive enterprise never see a landfill. Very possibly, the scrap we send out to be recycled may even come back to us as a new steel coil. But building a sustainable company isn’t just about sales, it’s about positive, long-term impact. Jireh Metal manages our wastes appropriately to protect our natural resources and comply with any legal and environmental restrictions which control and define proper disposal. We take our environmental responsibility so seriously, that we track all relevant sustainability metrics and make the information readily available to modafinil 200mg.